4QG Multistage Deep-well Submersible Pump is mainly consisted of submersible motor, single screw pump and seal, single phase or three phase asynchronous motor is dry type or oil-filled type construction. The motor is positioned under the pump and submerged in water, so the heat dissipation effect is very good. The single screw pump is consisted of a single helix resilience rubber stator and creative a continuously forming cavity as it rotates. The cavity which carrying pumped liquid from inlet progresses towards the discharge end. The motor adopts "o" sealing ring and double end face mechanical seal. Function seal is reliable and long working life. JUKE INDUSTRIAL&TRADING Co., LTD. is a modern diversified industrial group company, and specializes in design, manufacture of pumps, generators, welders and air-compressors. It's founded in 2013, and located in Daxi town, Wenling city, the basement of pump and electric motors in Zhejiang, China. We have more than 800 workers and own 5 sub professional assembly factories. Total industrial work zone is more than 200,000㎡, 30 engineers and 800 workers, focus on product export business. It has nearly 1,000,000 motors, pumps, welder and air-compressor capability every year. We always keep Exceed Customers' Expectation as the goaI and target. We Integrate the mission into our daily management to achieve stable and reliable quality system and products, which will give great help and support to build Mutual trust between customers and our company. 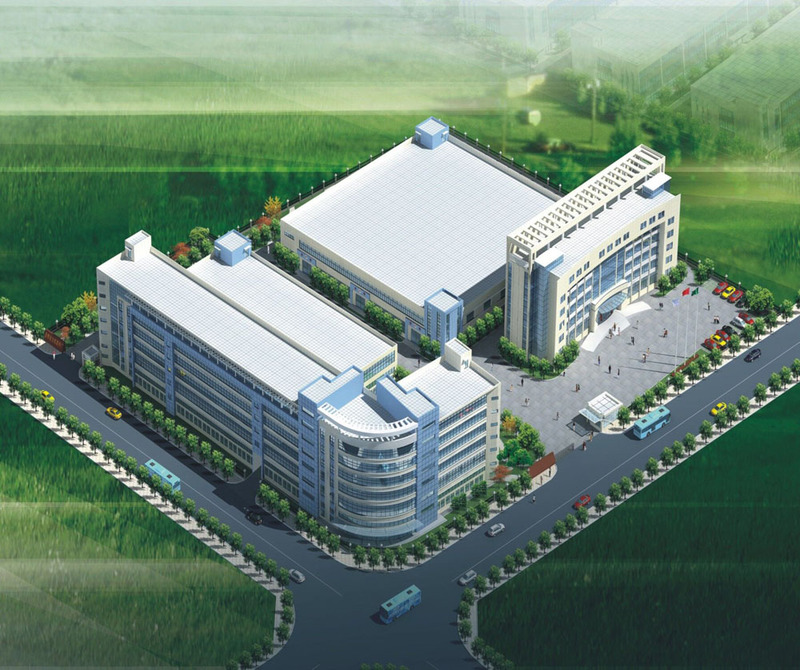 JUKE INDUSTRIAL& TRADING Co., LTD. has creating a good reputation and carrying brand strategy, to produce not only high quality products but also service. "self-Discipline and Social Commitment" as JUKE company staff's faith. And welcome the customers from all over the world. 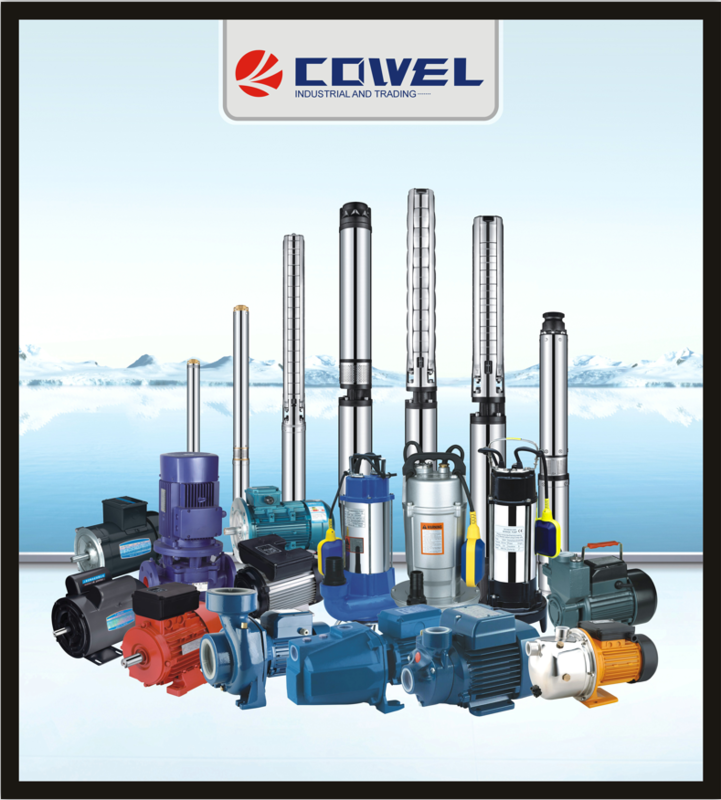 Looking for ideal AC Pump for Deep Well Manufacturer & supplier ? We have a wide selection at great prices to help you get creative. All the High Head Deep Well Pump are quality guaranteed. 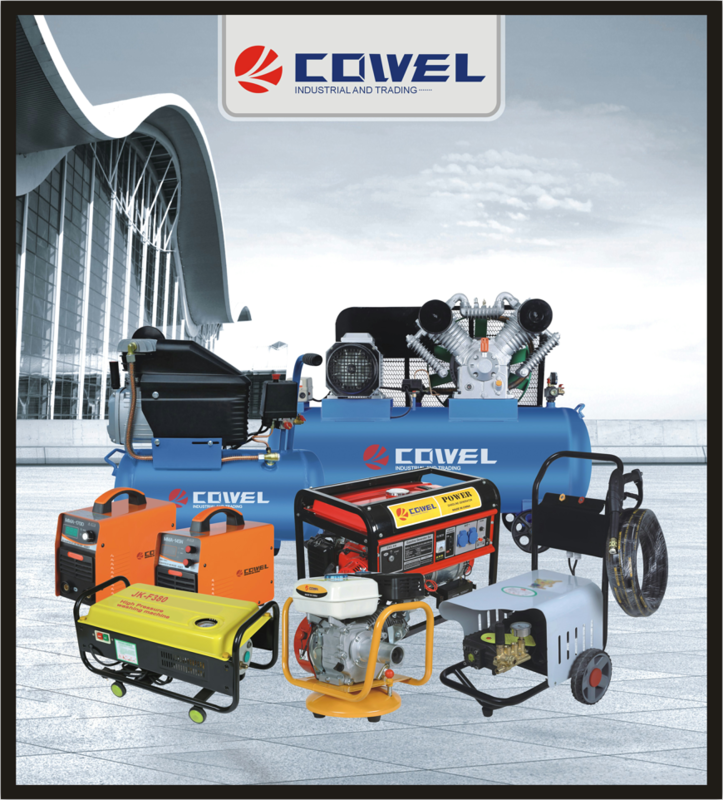 We are China Origin Factory of Copper Wire Deep Well Pump. If you have any question, please feel free to contact us. Copyright © 2019 ZHEJIANG JUKE INDUSTRY & TRADE CO., LTD All rights reserved.